This programme is available for groups and individuals for stays of 14 days (13 nights). 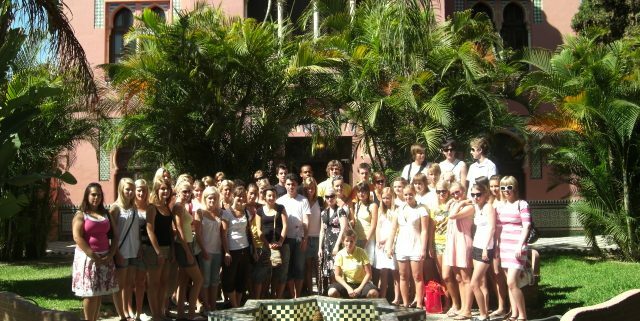 It is mainly designed for young people eager to develop their Spanish & English language skills whilst benefiting from an exciting variety of cultural and social activities. These courses are taught in all levels, from beginner to advanced. On the first day the student will be placed in a group of his/her level after being tested in the four skills (listening, speaking, reading and writing). The groups have 15 students maximum. 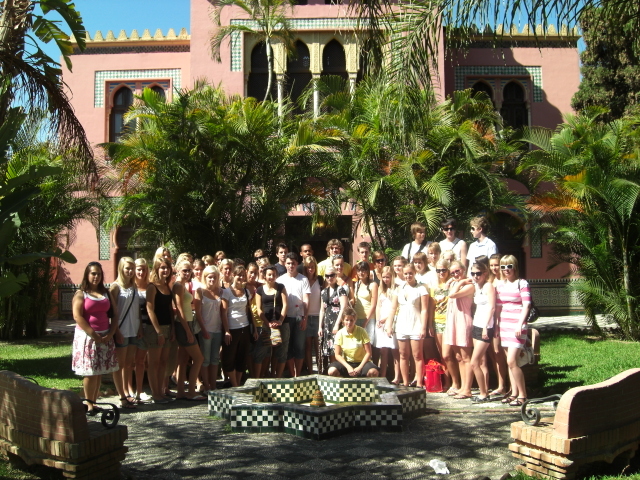 The Bilingual Multi-Activity programme includes 20 weekly Spanish/English lessons from 9:30 a.m. to 13:00 (1 lesson = 45 minutes), homestay or hotel accommodation (half or full board, double/triple), 1 full day excursion per week, 1 half day excursion per week, a supervised programme of games, leisure activities & evening entertainment, local taxes on accommodation/excursions, city tour and laundry every week at homestay.